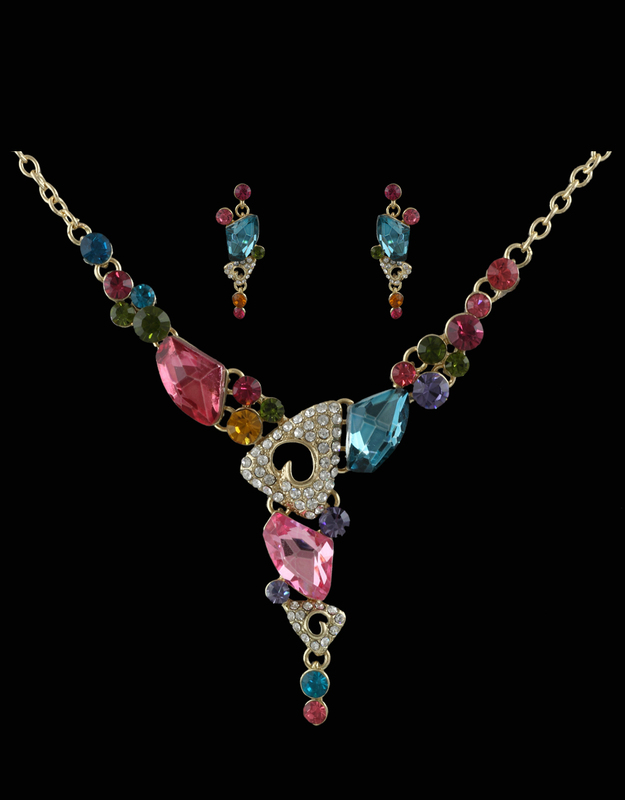 Featuring an interesting design, this pretty multi colored necklace set from Anuradha Art Jewellery will be an exclusive addition to your jewellery collection. 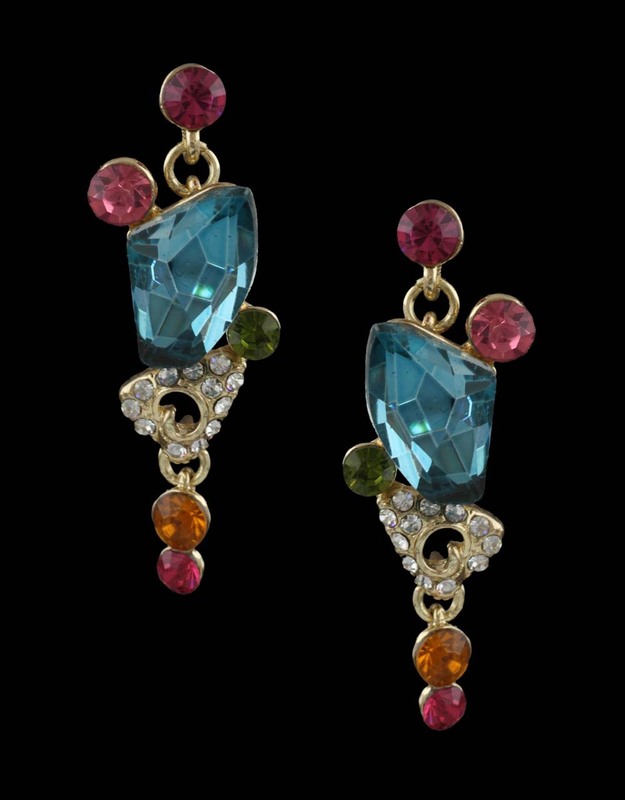 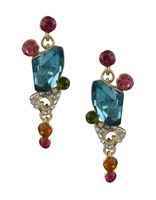 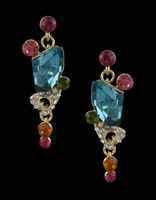 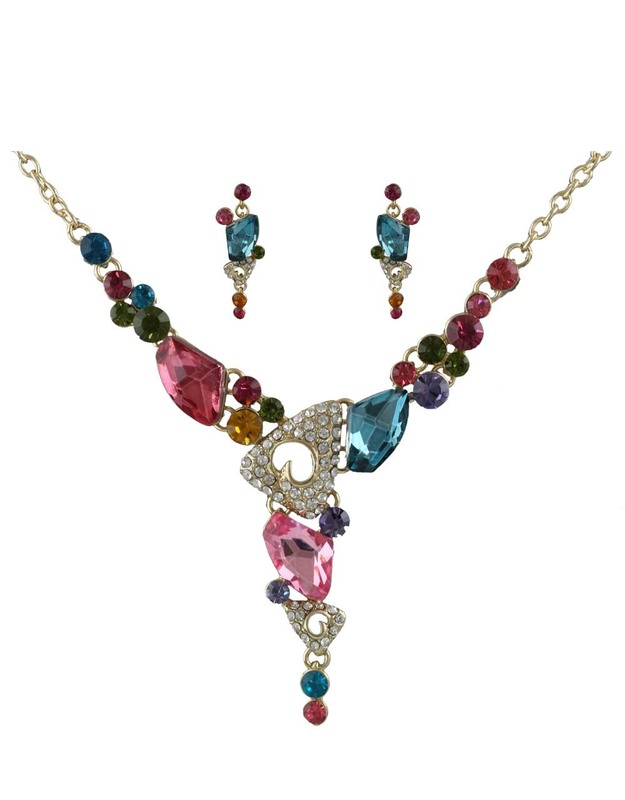 This set is perfectly studded with stunning multi colored stones and crafted from Korean metal. 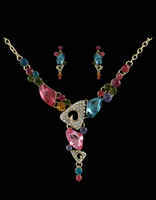 This set will look nice when teamed with western outfits.